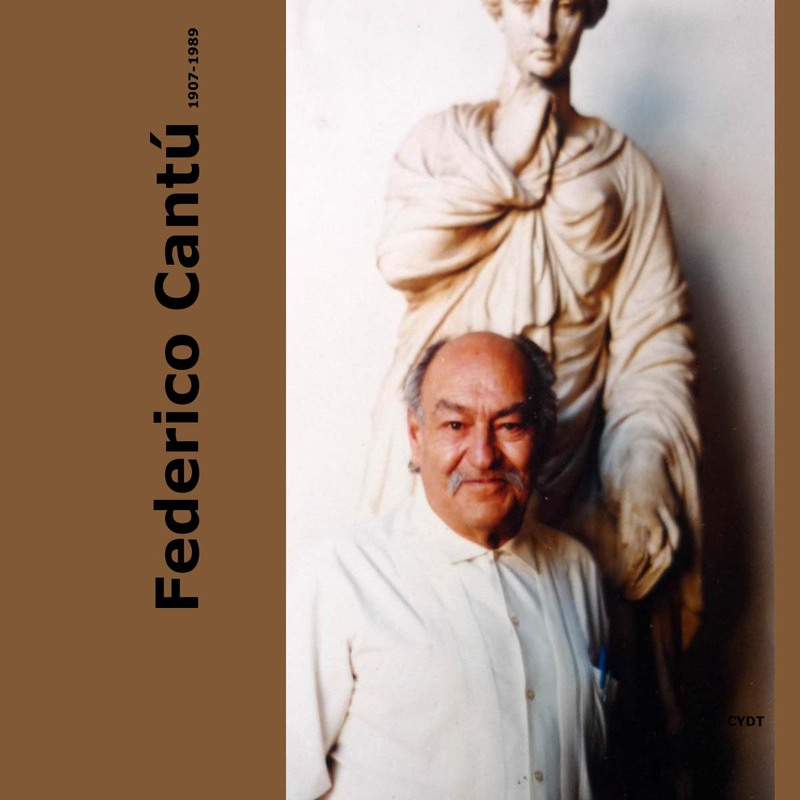 Definitive introduction to the art and artists of Mexico during great artistic movements of the 20s and 30s. In-depth discussion of major figures—Diego Rivera, Jose Clemente Orozco, Federico Cantu and David Alfaro Siqueiros — as well as 40 other artists: Galvan, Meza, more. Fascinating insights, political and social movements, historical context, etc. 95 illustrations.